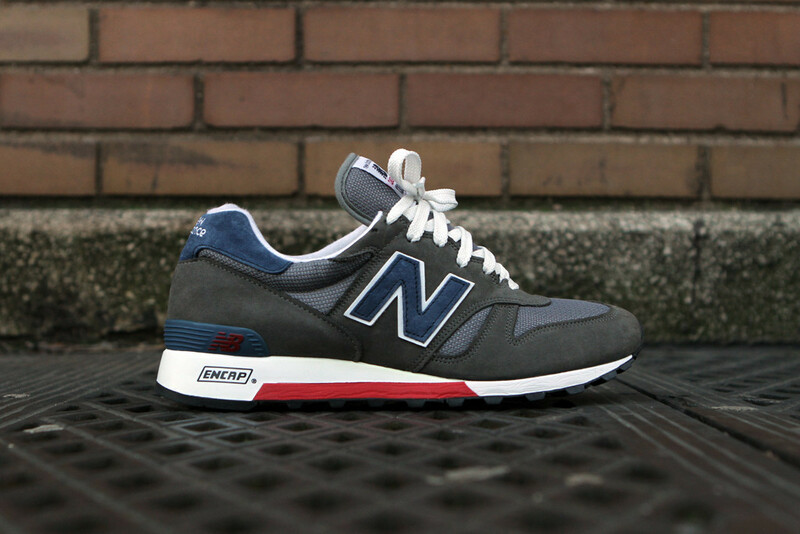 The New Balance M1300 returns in a new grey and navy blue colorway. 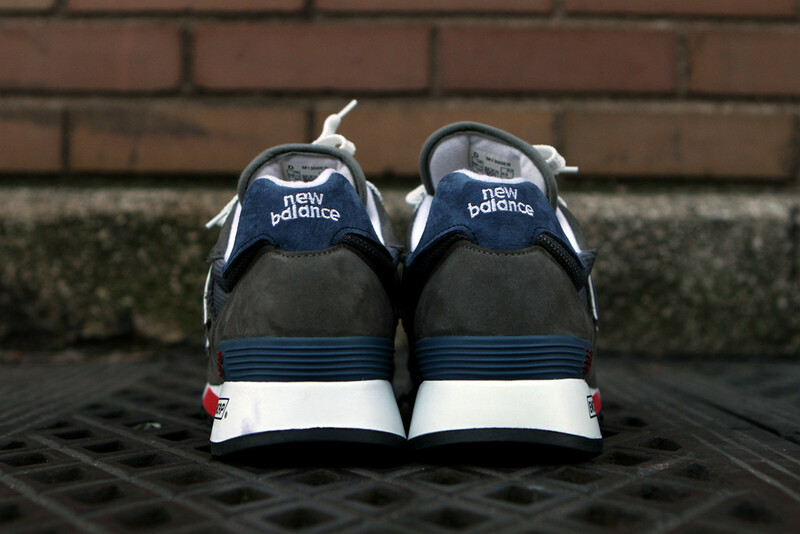 The classic New Balance M1300, one of the most popular New Balance silhouettes since its debut in the mid-80's, returns again in another clean and simple look with this Grey/Navy colorway. 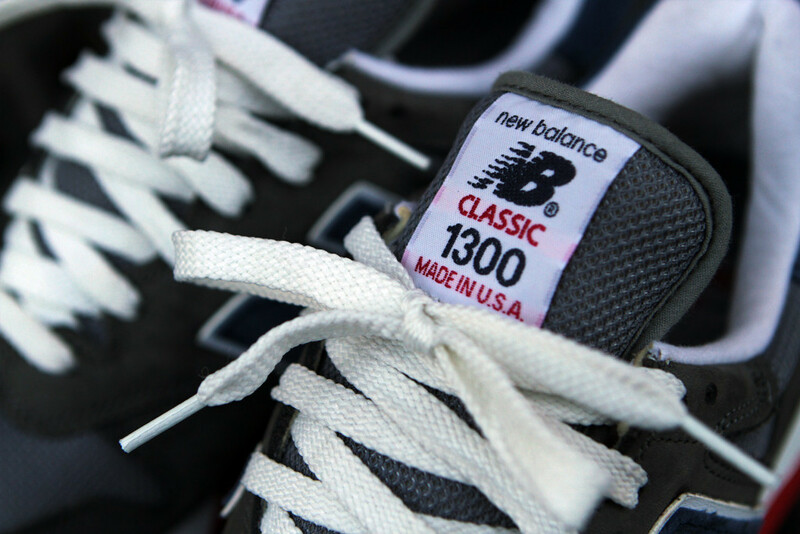 The Made in the USA edition of the 1300 features a tonal grey suede and mesh upper with accents in navy blue and red. It all sits on the comfortable and stable ENCAP sole. 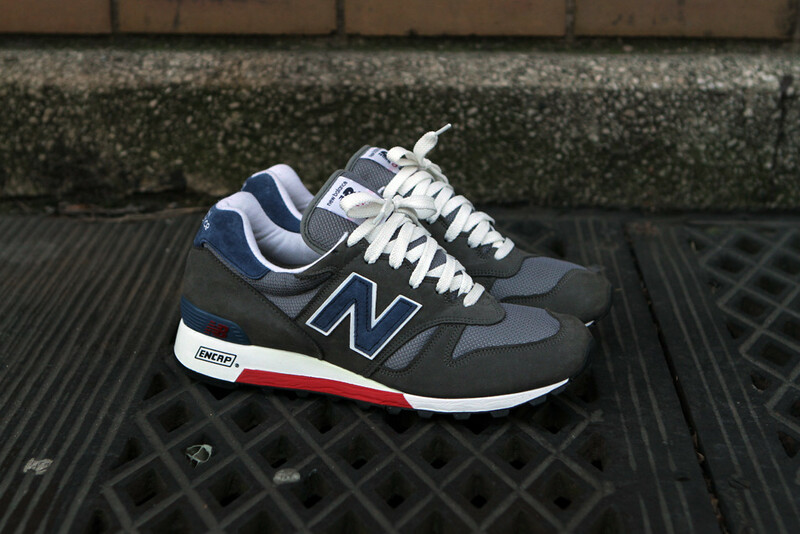 Look for the M1300 Grey/Navy at select New Balance accounts, including online from Kith NYC.